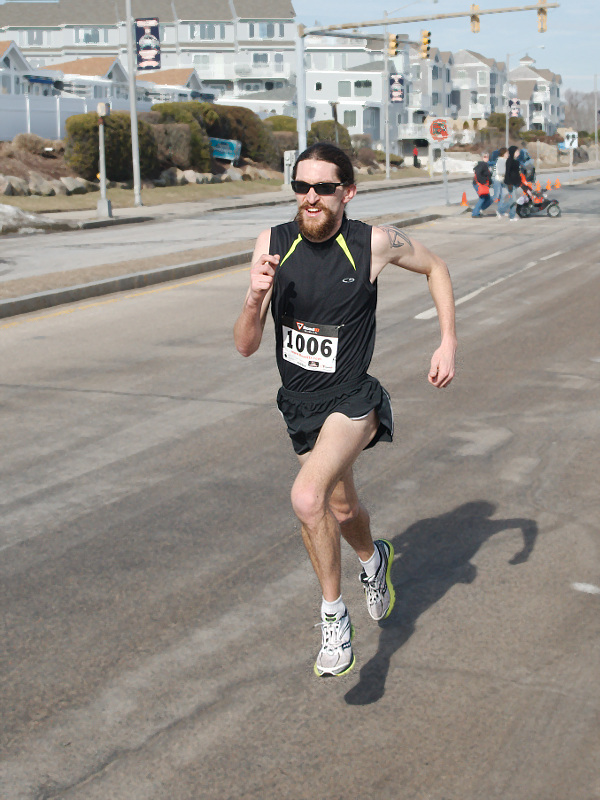 The 10th annual Super 5K went off without a hitch. 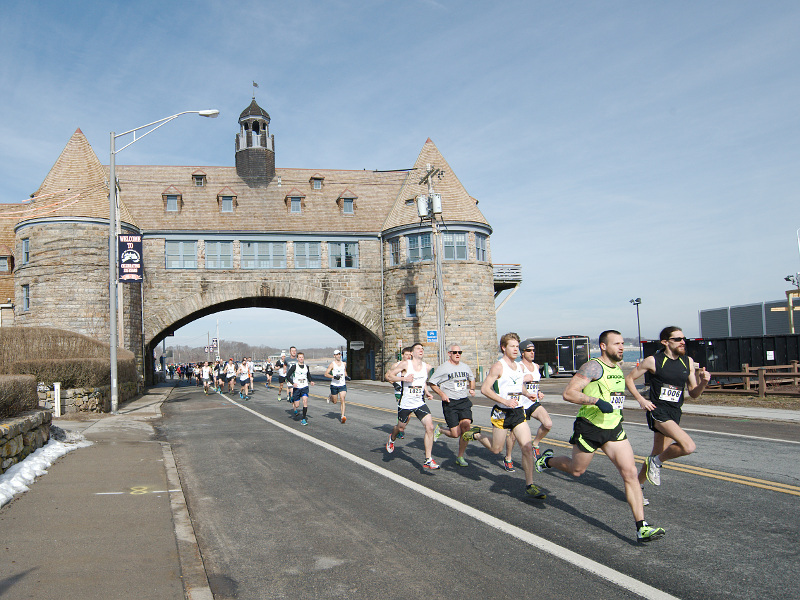 These photos (courtesy of Paul LeToile) are of the male and female winners (William Sanders and Trish Hillery) and then a shot of the towers just after the start. Going into the race, there were 12 people who had perfect attendance. 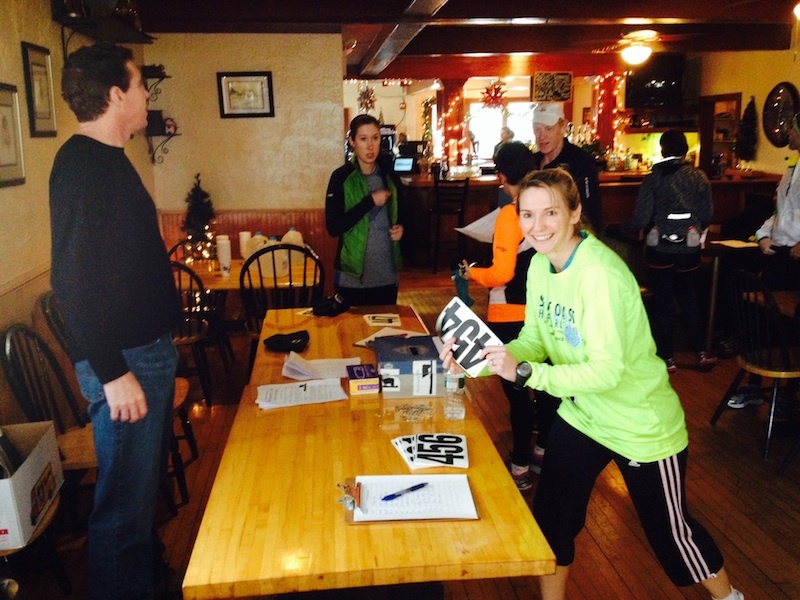 After the race, there are still 12 people with perfect attendance. 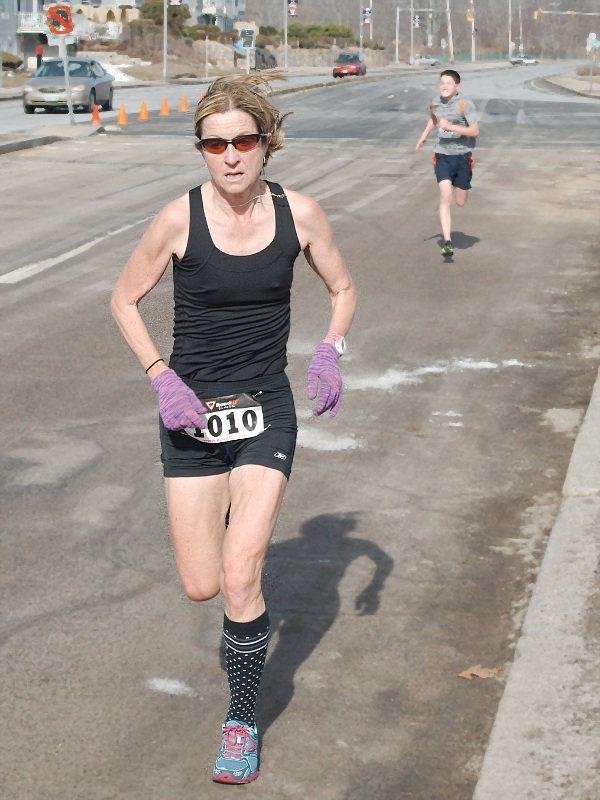 These people, who have run all 10 Super 5Ks, are listed after the photos. 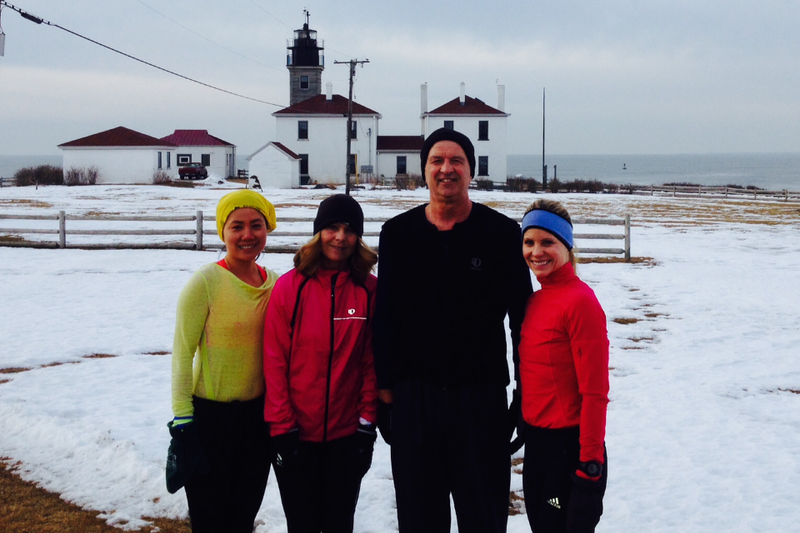 NRA runners, Joyce Lin, Terri Martland, Ray Isacco, and Andrea Brayman, stop for a quick photo near the Beavertail Light House on the southern end of Jamestown Island in Rhode Island. Running on Jamestown’s scenic country roads with beautiful ocean vistas is just one of the many training courses NRA members enjoy each week. Winter or summer, NRA members are never deterred by the weather. The Beavertail Light House pictured below is the third oldest light house constructed in the United States dating back to 1789.